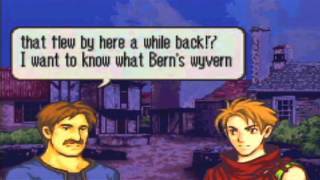 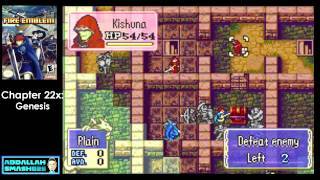 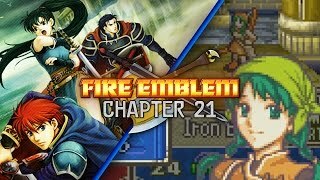 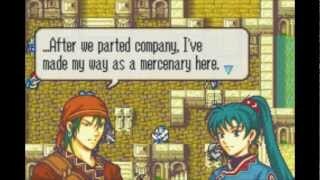 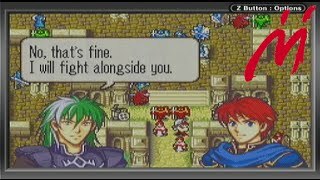 In this walkthrough, Abdallah takes you through a step-by-step narration of Chapter 21 - "Kinship's Bond" in the game Fire Emblem for the Gameboy Advance. 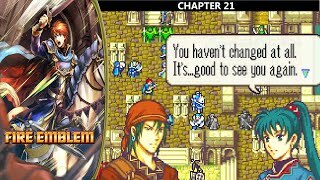 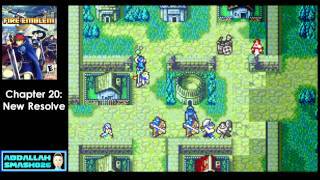 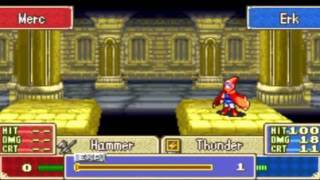 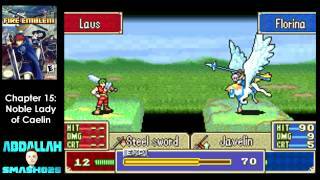 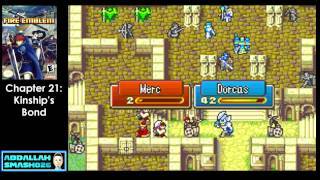 In this walkthrough, Abdallah takes you through a step-by-step narration of Chapter 20 - "New Resolve" in the game Fire Emblem for the Gameboy Advance. 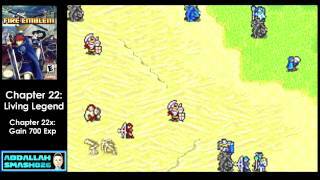 In this walkthrough, Abdallah takes you through a step-by-step narration of Chapter 22 - "Living Legend" in the game Fire Emblem for the Gameboy Advance.